Check any online folk music station or magazine these days and chances are that there will be someone running out of superlatives to describe Christine Kydd’s latest CD “Shift & Change”! Christine is, of course, one of Scotland’s leading, award-winning singers and recording artistes. With eclectic tastes, she is best known for her treatment of traditional and contemporary songs and her solo set is as likely to include self-penned songs as the work of Marra, Springsteen, Hulett, Wellington, McVicar, Jacob, Tannahill and Reid. 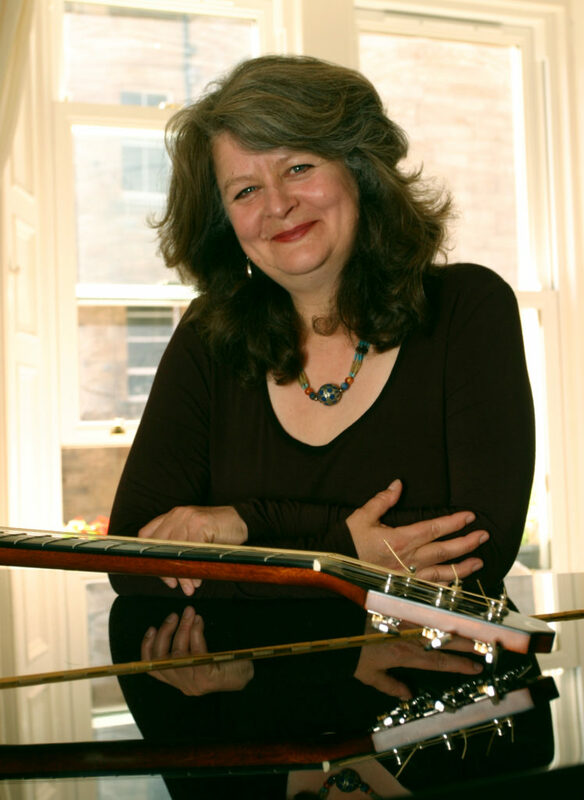 A singer of traditional songs and ballads, she is an international traditionalist, her choice of songs rich and varied, but with a focus on the song culture of Scotland. A highly-regarded educator, theatre performer and vocal coach, she recently graduated with a Master’s degree in Ethnology and Folklore.